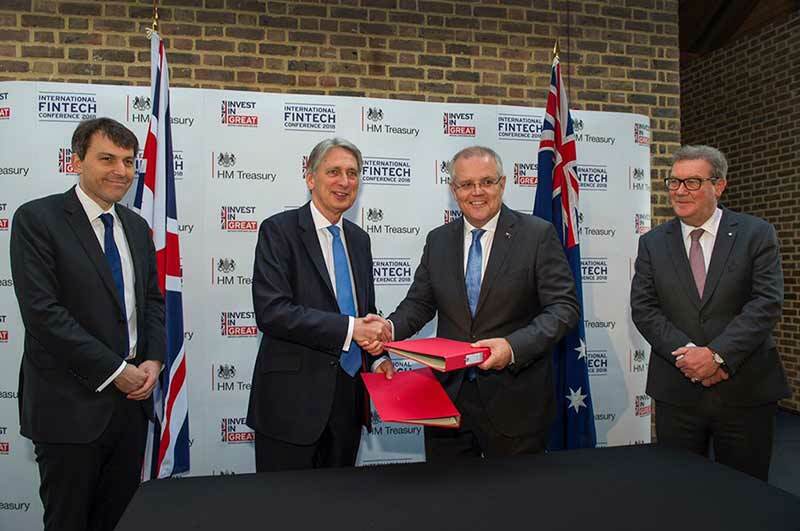 an agreement in London on 22 March, 2018 to establish a FinTech bridge. Australian Transaction Reports and Analysis Centre (AUSTRAC) and the UK’s Financial Conduct Authority (FCA). licenced or authorised in the other country. approaches and identify links between Australia and the UK. will provide support for FinTech firms looking to expand into the other market. about setting up in a new market. collaboration opportunities between FinTech businesses. is also the second largest alternative finance market in the Asia Pacific. attractive market for the launch and expansion of FinTech products. their target markets into other jurisdictions. Jasa Keuangan (Financial Services Authority of Indonesia), Indonesia.